When Alex arrives in South Florida as an immigrant, he finds himself surrounded by setbacks in the heart of a new society. After clashes with the locals, he struggles to settle into a permanent job to survive and also help his mother living back home. A turning point for Alex is his consultation with a gypsy, who predicts that his destiny will unfold on the West Coast. So Alex undertakes a new adventure and travels west, trying to gain admittance into a spiritual organization named Elixir Foundation that was established in California. After being rejected by the foundation, he meets Tiffany, the woman in his life, but she becomes seduced by Larsen, the charismatic leader of a criminal organization, which eventually is linked to Elixir Foundation. Disillusioned after Alex discovers the Elixir Foundation fraud, he heads for Death Valley, where he discovers some universal truths. 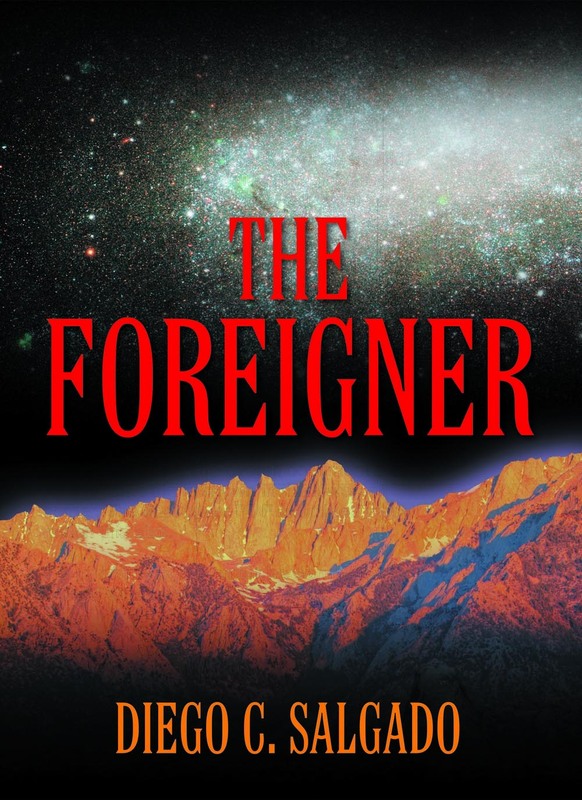 The Foreigner is the story of a visionary young immigrant who travels abroad to expand his horizons, only to be possessed by dreams, obsessions, and revelations. Above all, this bold novel shows one man’s passion to learn new cultures, explore spiritual visions, and live life on his own terms.